There is no stopping you as soon as the travel bug bites. Whenever our vacation comes to mind, we immediately go on the hunt for the best deal possible. Some people look to fulfill their dreams of exploring the world, but far too often, our dream trips boil down to cost. 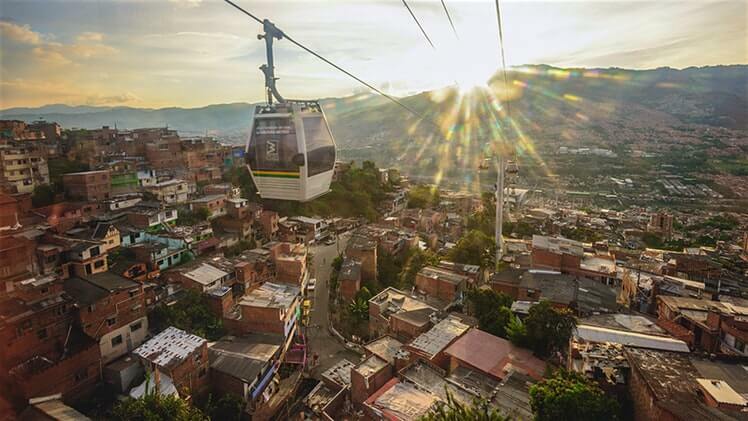 This world can be taken advantage of, especially when you know the cheapest places to travel to! 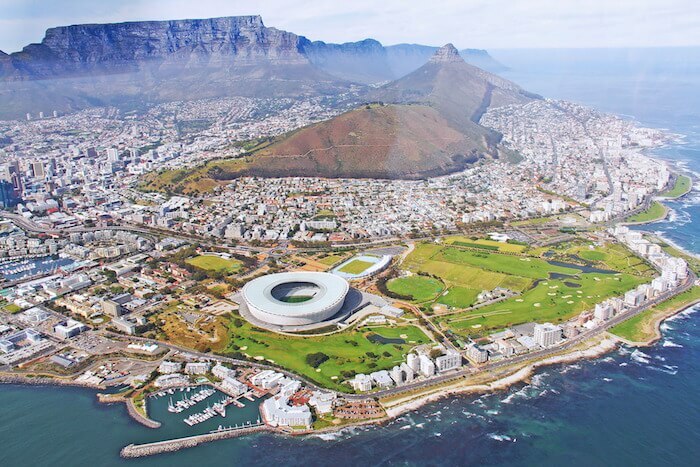 The famous Table Mountain doesn’t just boast beautiful views of the city, but it’s more of a hotspot for tourists. It holds more plant species than the entire United Kingdom. There are some beaches, local wines, whale-watching, and Xhosa arts and crafts. 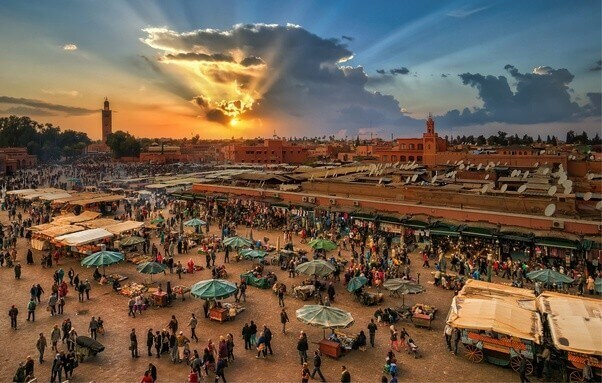 While it might not be one of the cheapest cities on the African continent, it’s definitely budget-friendly. It’s almost impossible to be bored when you’re in this grand European capital. 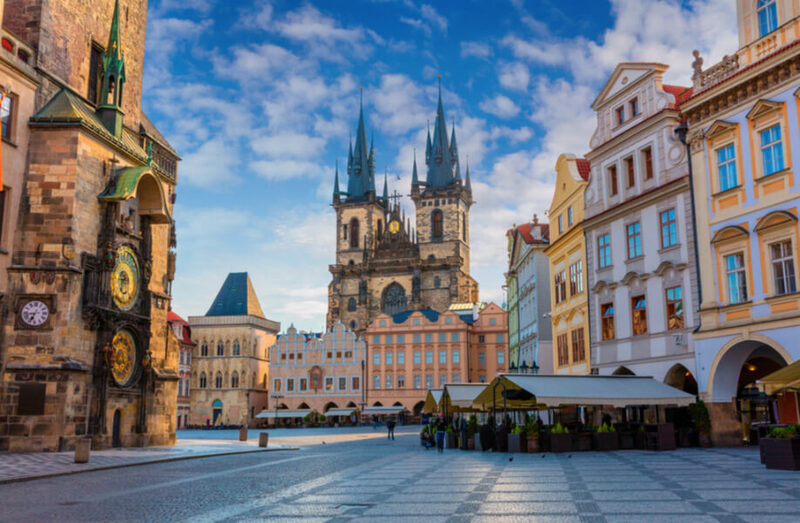 Many activities include the John Lennon wall mural or the iconic medieval astronomical clock in Old Town Square. From Prague Castle to the Opera where Mozart’s Don Giovanni premiered, the prices and variety of beer will make your head swim. Naples has a reputation of being bombarded by tourists. After all, Italy can be a rather pricey destination. 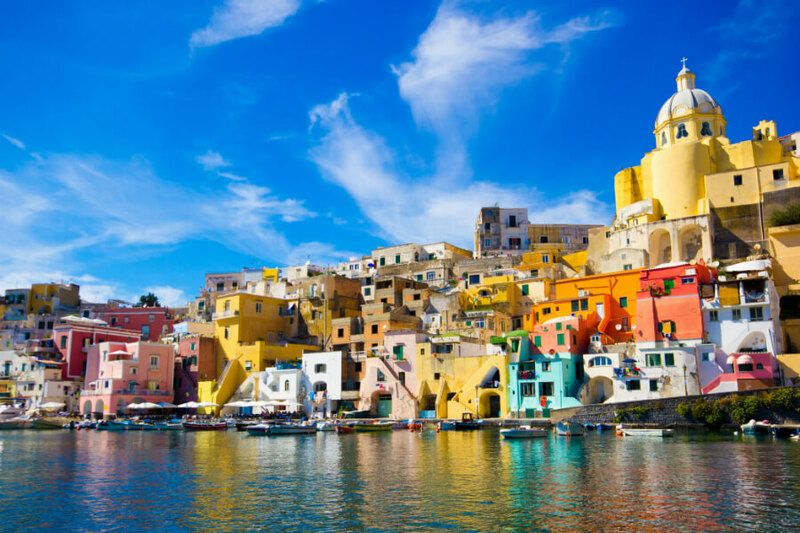 But Naples is one of the cheapest cities in this Mediterranean paradise. There are tons to check out, from the Spanish Quarter to the infamous volcano Mount Vesuvius. It’s not bad for the birthplace of pizza! The best part of it all is not the accessibility to the monuments, but the cost of visiting any of them. 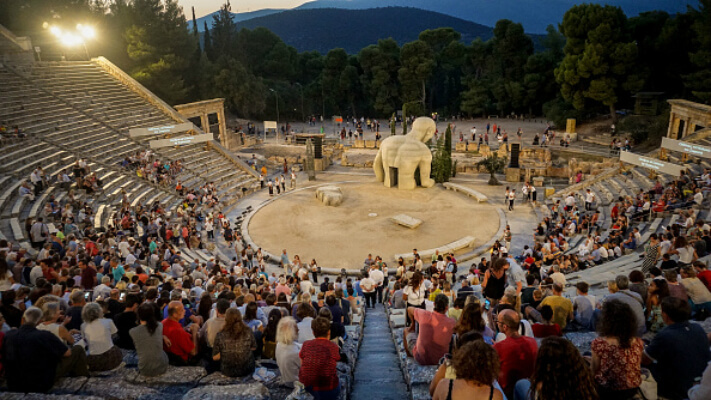 A combined ticket gets you access to the Acropolis and its environs, the ancient market of Agora, the massive pillars of the Temple Zeus, and much more. Athens is a feast for all the senses. 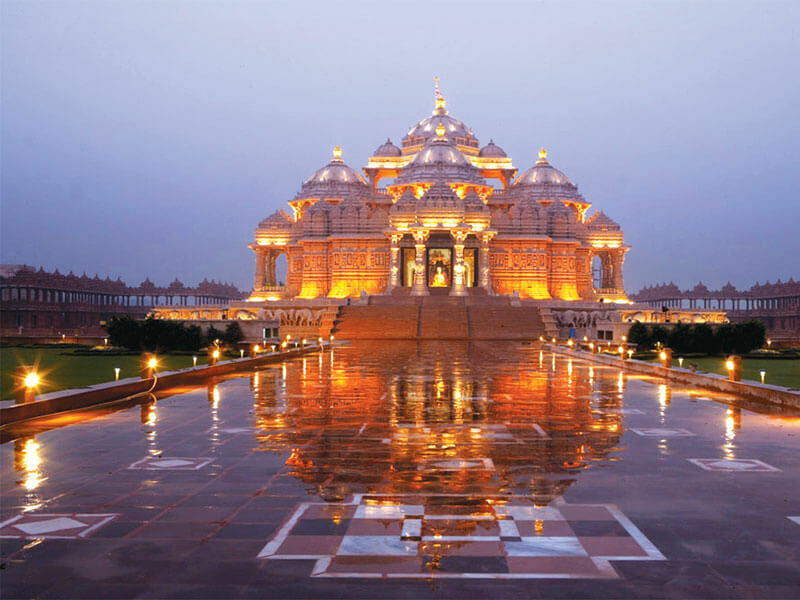 This city boasts an incredibly diverse population which evenly splits between Hindus, Buddhists, and Muslims. Framed with beaches, canals, and lakes, it’s a place to enjoy in the tropics before wandering off into the mountains and jungles. 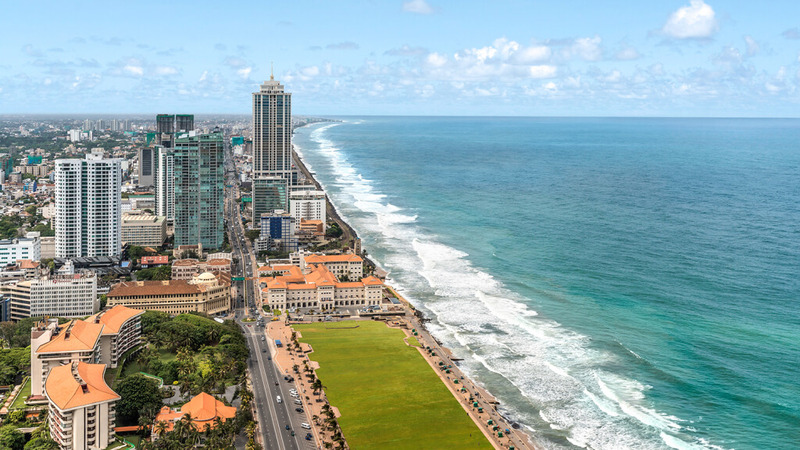 Heading to the interior of Sri Lanka can be done one a relatively low budget. The hotels in Kraków are known to be inexpensive. With three-course meals at the city’s most sumptuous restaurants, wine and more, are listed at prices completely unheard of in other major European cities. Be sure to treat yourself to a classical music concert, or one of the art galleries in a place that’s filled with high culture. 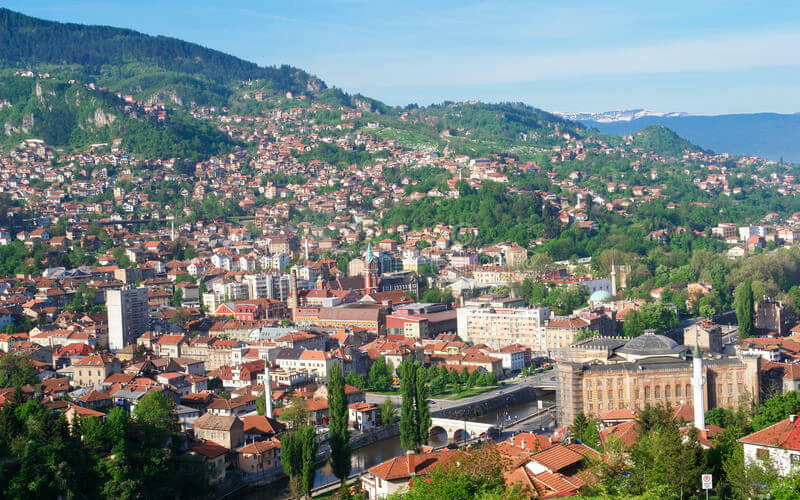 For a place like Sarajevo, it’s a meeting point for cultures, influences, and religions. Brimming with history, this is the home where World War I began, and there are museums everywhere. But, mountain ski resorts and hiking trails aren’t far away. Have a ceapi, a local meat pastry, and top it off with a thick yogurt drink. 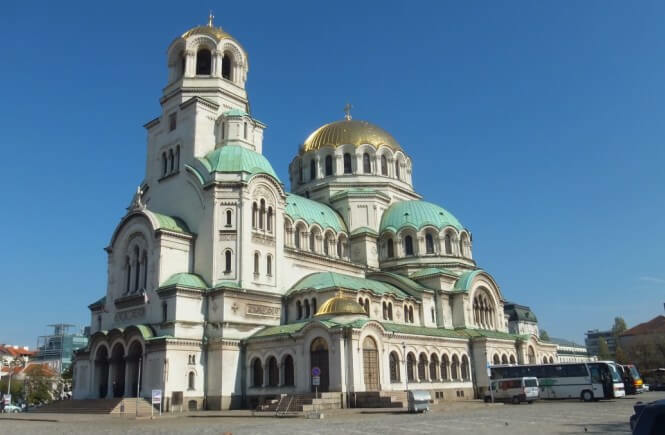 Many tourists tend to head to Sofia thanks to Bulgaria’s beach clubs and ski resorts. However, Sofia offers its own eclectic grandeur that seeks attention. It’s a placed that’s filled with medieval relics, fascinating architecture, and fashion-conscious locals. Check your schedule for many local Orthodox Chrisitan Festivals. You won’t be disappointed. Feeling a fried scorpion? This place has you covered. 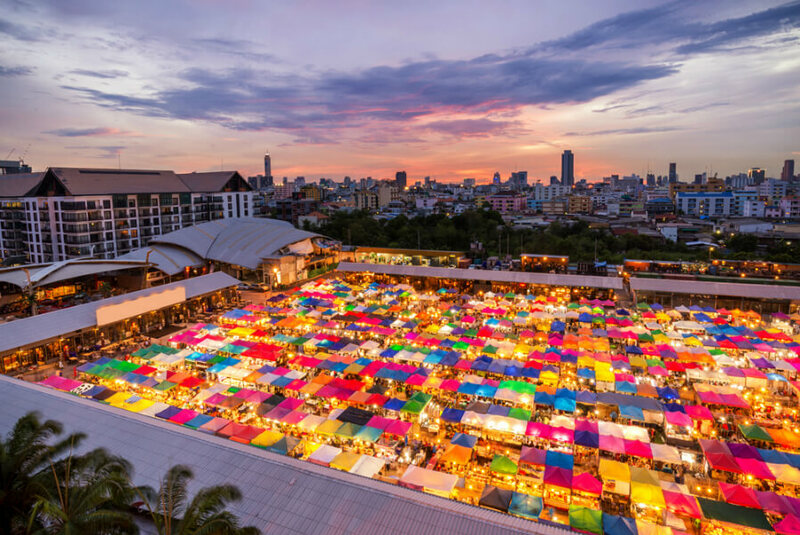 The famous floating markets are not only wonderful in person, but provides tourists with fresh vegetables and sweet exotic fruits you may never have heard of before. 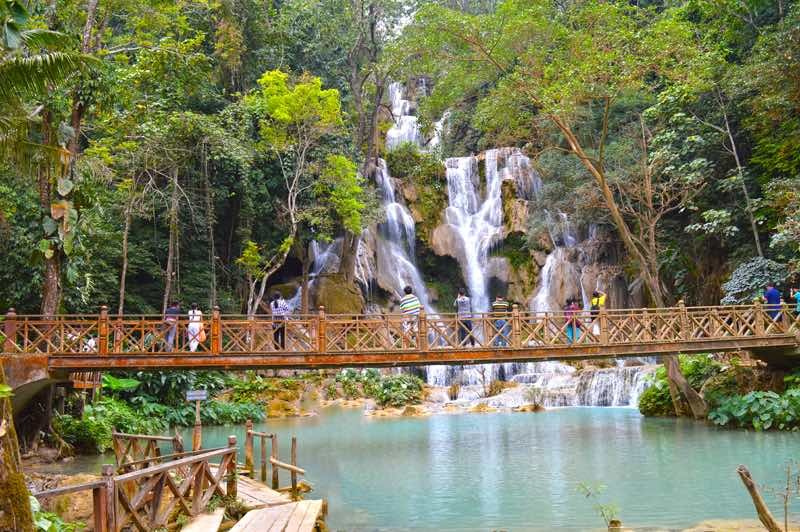 Between its royal palaces, temples, jungles, and elephants, Thailand has a little something for everyone. 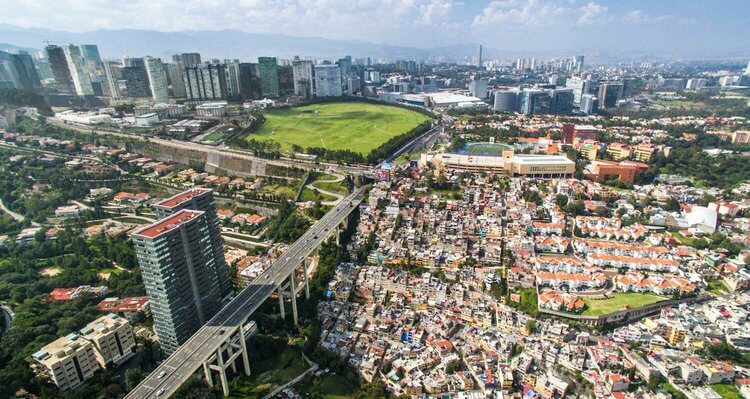 Despite its booming economy, it still maintains its title of being one of the cheapest cities in the Asian metropolis. 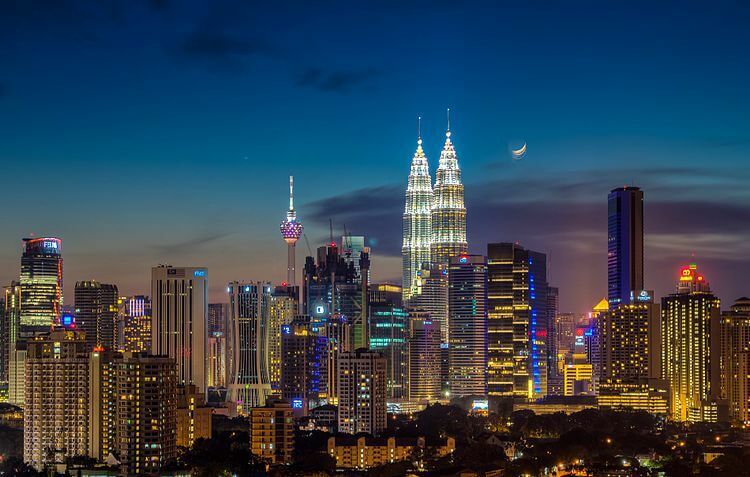 Kuala Lumpur is one of the most visited cities on the planet, but nonetheless, it’s kept its costs low. In one of the suburbs, they have the Batu Caves, a series of caves and colorful Hindu temples. 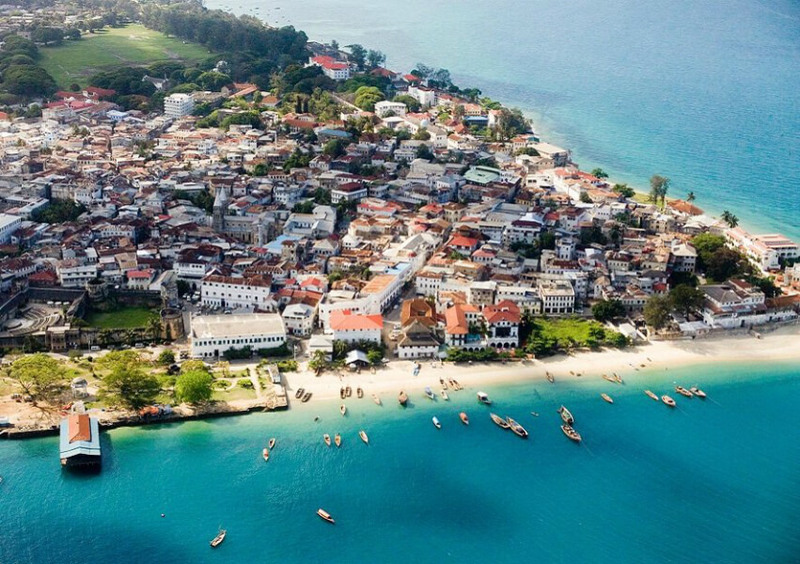 The oldest part of Zanzibar City, Stone Town, has streets steeped in history and magic at every step. The birthplace of Freddie Mercury has an island which was all its own until the shortest war in history changed it all. United with Tanzania in 1964, its balmy beaches and laidback lifestyle are to die for. Wander the corridors of the spice and carpet markets, or observe the geometric patterns inside the old palaces. Morocco is a wild place since there’s a slew of French-speaking clubs and restaurants. It’s no surprise that the famous world designer, Yves St. Laurent, made this place his adopted home. It really has something for everyone. 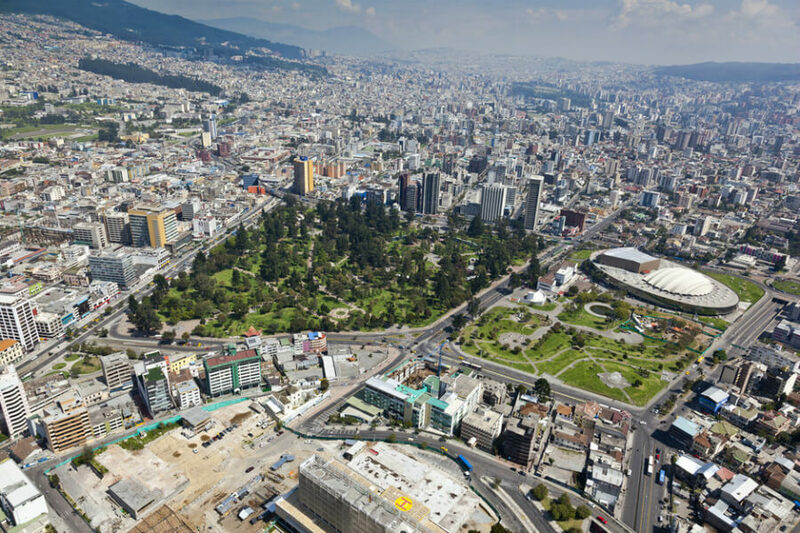 For a city that’s developed quite a bit over the years, Mexico City is still a top destination for travelers on a budget. You can shop around for local crafts or designer brands, and then tour its bombastic cathedrals and parks. Check out artist Frida Kahlo’s house and her husband Diego Rivera’s famed murals. Slender statues of Buddha and graceful temples fill this city. Each morning, you can participate in the tradition of giving alms to the procession of hundreds of monks that march through town. Elephant rides can be arranged, followed by lip-smacking meals of local beer and fresh fish, before you cruise gently down the river. 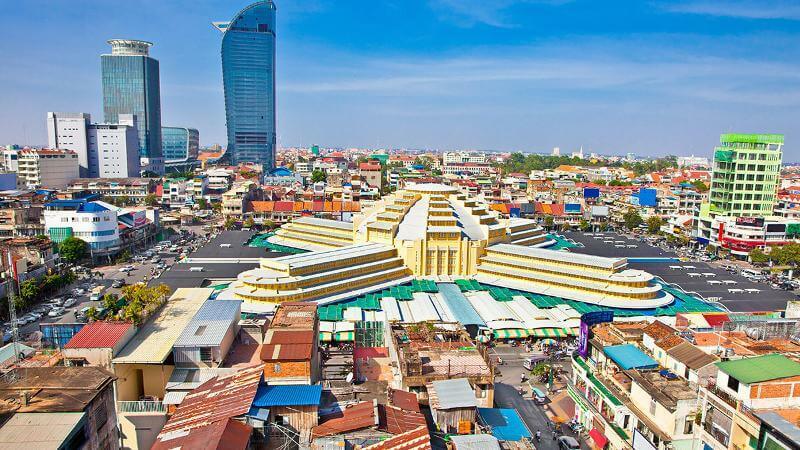 A swirling city like this has a blend of French colonial influence and the capital of a modern Vietnam buzzing with businesses and a look towards the future. If you can survive the traffic and humidity, then you can do just about anything when it comes to traveling in Hanoi. With its world-famous Byzantine church turned Ottoman mosque, Hagia Sophia is a must see. 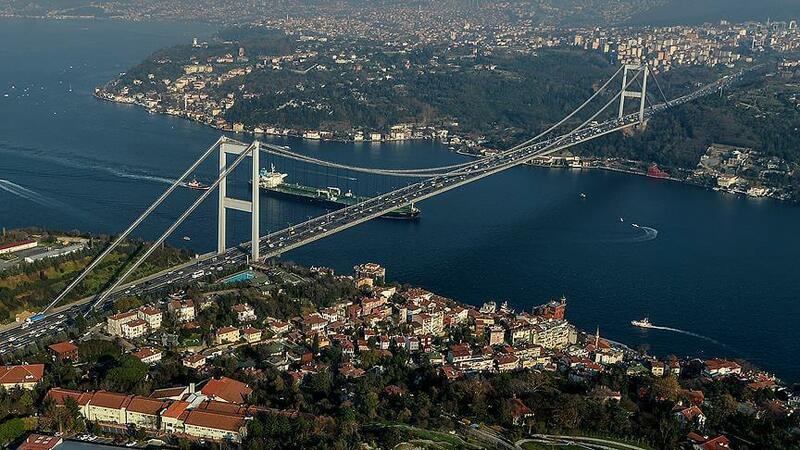 There’s also the Blue Mosque, Galata Tower, and the winding alleys of Istanbul’s Grand Bazaar. You’ll be sure to find anything from carpets, clothing, and glassware. Have some apple and stick baklava by the sea and gaze at the remarkable views. 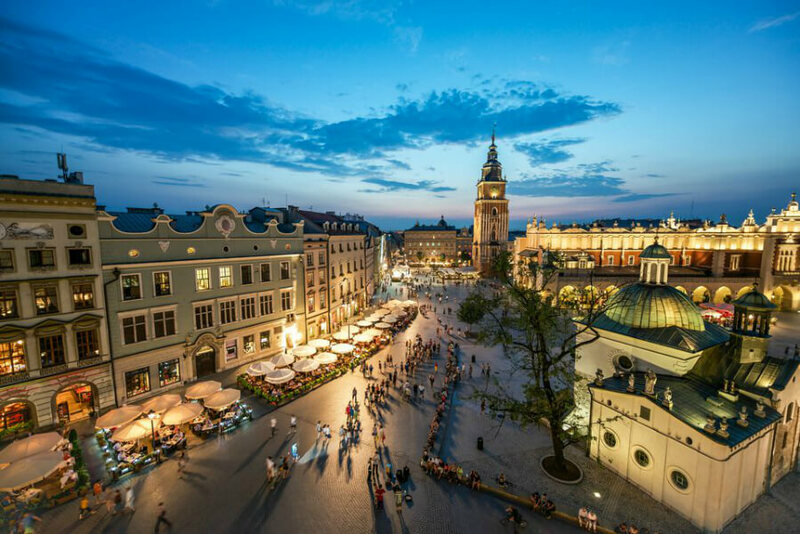 Exploring the city’s ornate baroque architecture is just the start of it all. Buy yourself a hand-woven shawl dyed with the bright colors that identify with the Andean style. Also, be sure to get whipped by the smell of special herbs as a witch doctor “cures” you. If you’re up for it, try some guinea pig meat. If you enjoy daring culinary experiences, you’ll find bugs galore for sale. If not, well, don’t freak out, because this is a seafood lover’s paradise. You can enjoy local craft beers, hot noodles, and traditional dance exhibitions. 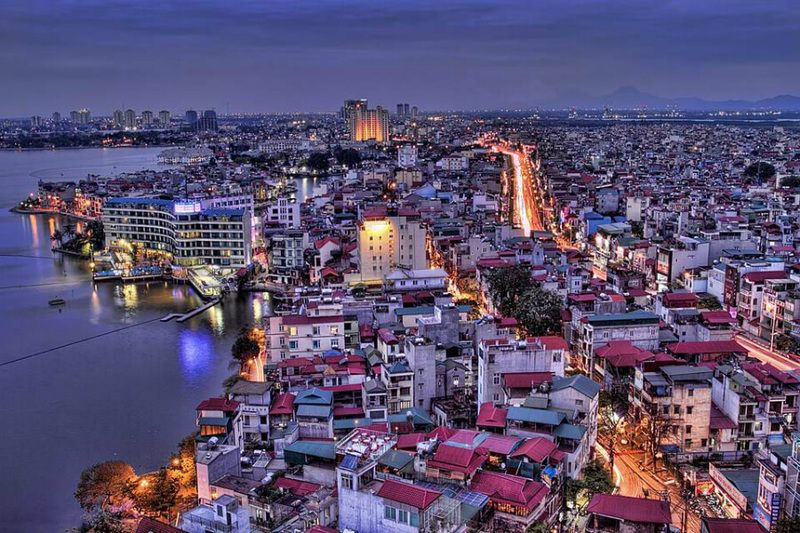 It’s all apart of the fabric of one of Asia’s cheapest cities! If you’re a history buff, head straight to the imposing Reds Fort. You can see the Mughal emperors, who ruled from there for two centuries. If you’re curious about religion, the breathtaking Jama Masjid mosque is one of the largest and most picture-perfect sites in India. And if you’re not in the mood to walk around, you can always hail a tuk-tuk to get around! Looming in the distance of this Middle Eastern metropolis are the Pyramids of Giza, which may or may not be the most famous sight in the world. They’re just a ride away from one of the cheapest cities to travel to. 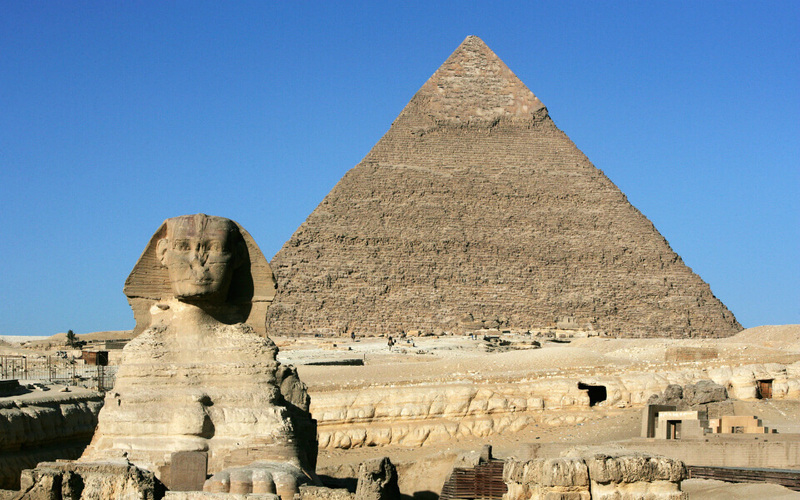 Keep your wits with you, but allow yourself to thoroughly traverse this ancient place and really fall in love with some ancient history! A place like this is filled with so much color and energy. 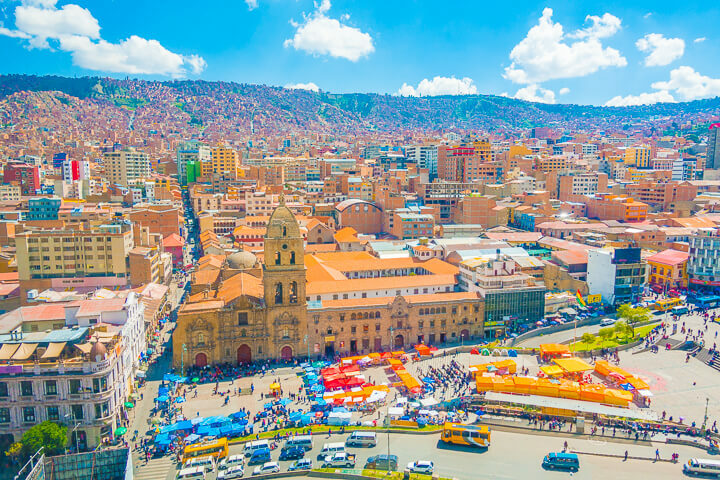 La Paz is surrounded by breathtaking views of the snow-capped Andean peaks, and filled with baroque colonial churches. Of course, no visit would be complete without letting your imagination run wild on a trip to the Witches Market, which is the perfect place to pick up some ancient remedies. Lunch for $3? Say no more! Feasting on any combination of meat, cheese, bread, and eggs is where it’s at. Georgians don’t hold back on any of those ingredients. This is a distinct ancient culture known for its norms of hospitality. 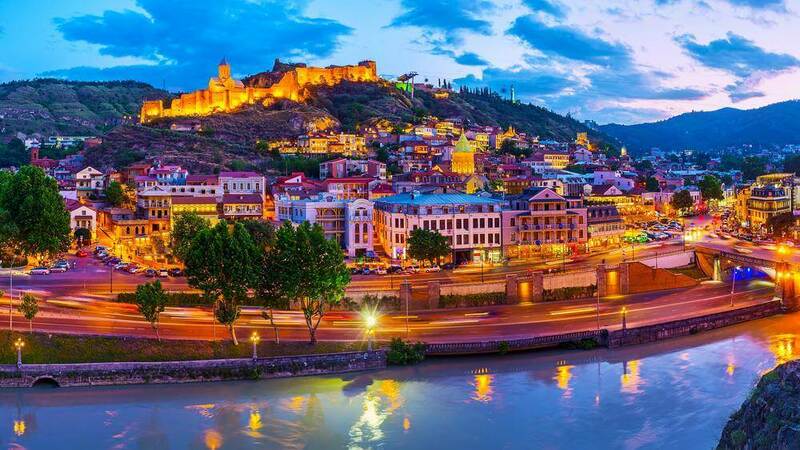 However, Tbilisi has been modernized and adapted for tourist sensibilities. Due to its location in a valley high in the mountains, and its reputation as one of the cheapest places, tourists love to paraglide here. On top of that, there are many places to party the night away. Finally, in the morning, you can savor a cup of local coffee, which is some of the best in the world. The heart-stopping views alone are enough to visit here. 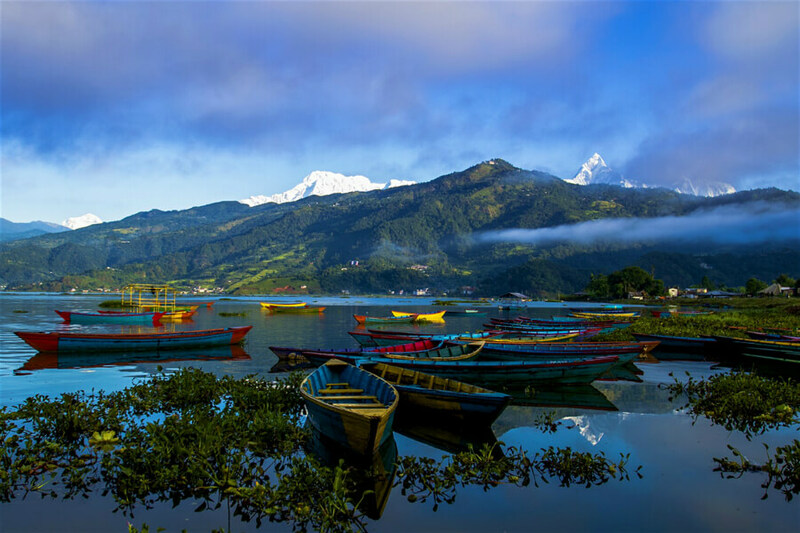 For the thrill-seekers out there, Pokhara claims to have the world’s highest and longest zip line. Lose yourself in the beat of prayer at the local temples, and be glad you won’t be wasting a ton of money. You can live like a King here for about the price of a standard lunch. Anywhere in Uzbekistan is bound to have prices that just can’t be beaten. 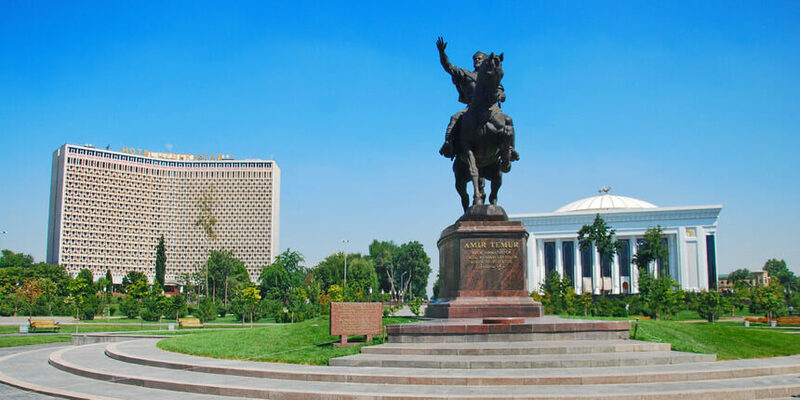 Tashkent may be closer to $40 per day, but depending on how you swing it, could be as low as $8. This is home to Soviet buildings with big mosques and turquoise domes. If you ever wanted to experience life on the Silk Road, this is the place for you. 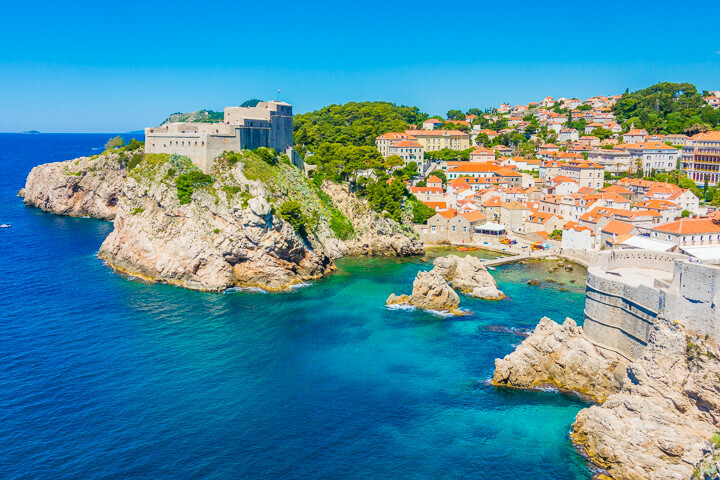 Filled with massive stonewalls, this Adriatic gem is hard to resist. With its old-world charm, the city’s streets are paved with limestone, giving it a fresh feel during hot summer days. Its well-preserved homes and monuments range from baroque St. Balise Chruch to renaissance Sponza Palace and Gothic Rector’s Place. Oh Canada, eh? The good news is that our neighbor to the northwest has a favorable exchange rate of .80 cents on the US Dollar. Essentially, luxury hotels like the Fairmount Pacific Rim are actually pretty affordable. 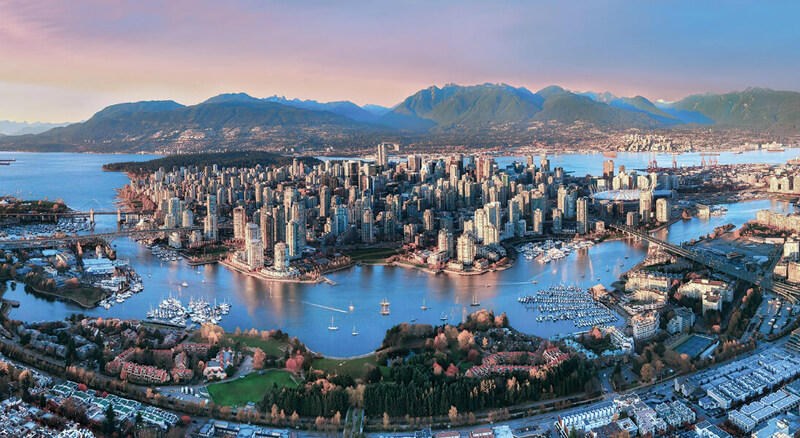 The city is one of the most ethnically and linguistically diverse cities in all of Canada. This is a great place to travel if you’re looking to get outdoors in your native land. 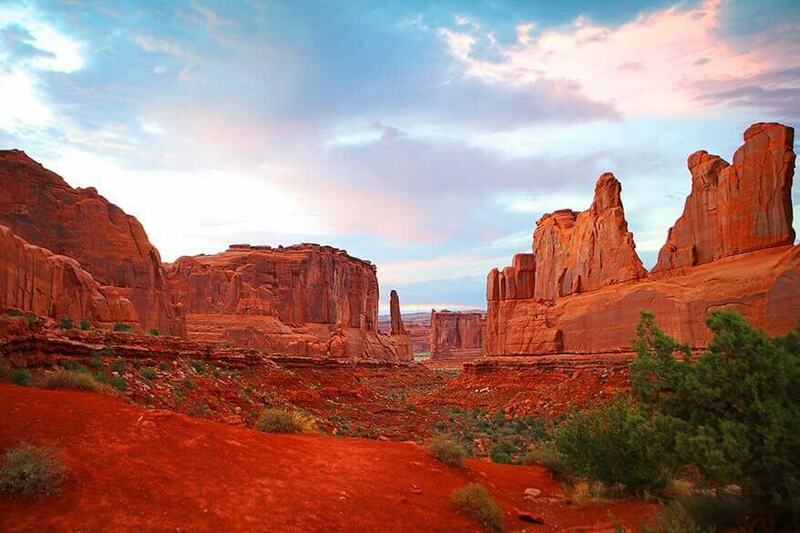 There are two national parks in this town — Canyonlands National Park and Arches National Park. The best part is that you can camp for free in many different areas around town. If not that, there’s also hotels and Airbnbs. Peru’s northern beaches are a great option for anyone on a budget. 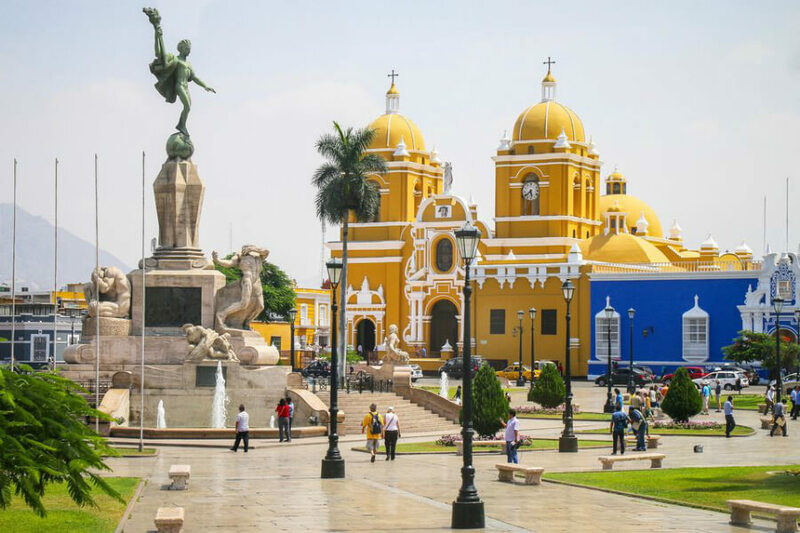 This vibrant city on the coast is filled with warm-colored colonial facades, dating back to its status as a colonial powerhouse. It offers excellent cultural and adventure activities, including upscale restaurants which are affordable, coming in around $10-$15 US Dollars. If you’re looking to get away from all things commercial and eat something different foods, this is the place to be. The stunning old town is made of winding streets which are paved with cobblestones. 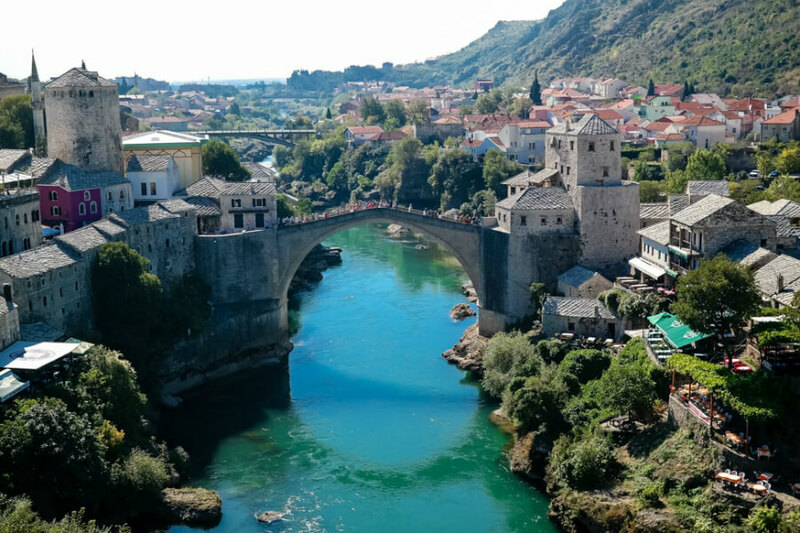 It’s known for its medieval arched bridge known as Star Most, which towers across the cool waters of the Neretva River.